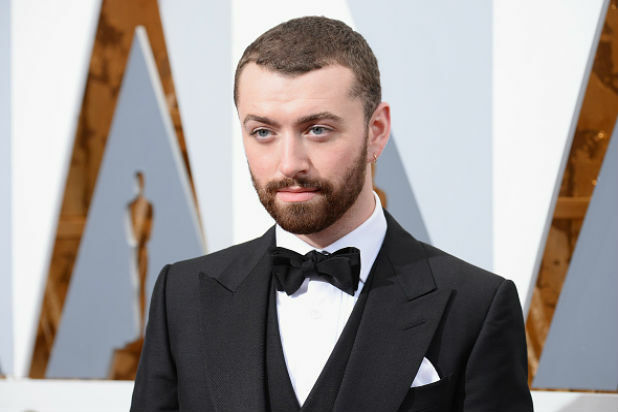 Sam Smith has said he’s giving up Twitter just days after receiving immediate backlash from his Oscars acceptance speech for the Best Original Song Academy Award. The singer took heat after his “Spectre” theme song “Writing’s on the Wall” beat Lady Gaga’s “Til It Happens to You” on Sunday. Not only were Gaga fans upset she didn’t win, but he upset the LGBT community when he misquoted Ian McKellen and suggested he was the first openly gay man to win an Oscar. “I read an article a few months ago by Ian McKellen, and he said that no openly gay man had ever won an Oscar. And if this is the case, even if it isn’t the case, I want to dedicate this to the LGBT community all around the world,” Smith said. McKellen actually said that “no openly gay man has ever won the [Best Actor] Oscar.” Although Smith was applauded by some for dedicating his Oscar to the entire LGBT community, he did get called out for forgetting all the gay men that had won before him, including Elton John, Bill Condon and Dustin Lance Black. 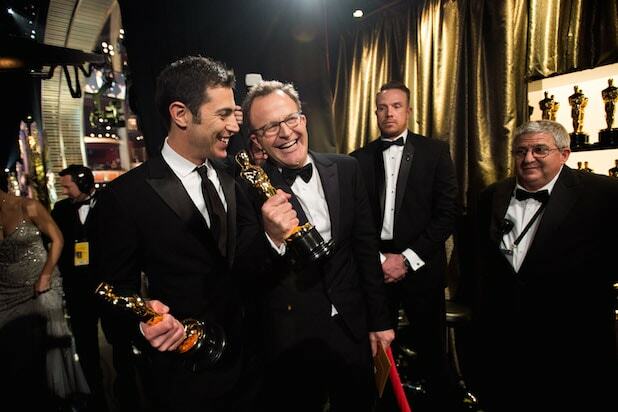 Smith dug himself deeper into a hole when a reporter called him out for not being the first openly gay winner, to which Smith quipped in the press room that he “should date” Howard Ashman, the actual first openly gay man to win an Academy Award in the Best Original Song category. Black called out Smith on Twitter, and also asked the singer to “stop texting” his fiancé, Olympian Tom Daley. However, Black clarified on Monday that he was just joking, as Daley and Smith are friends.